J.K. Simmons To Host SNL January 31st! 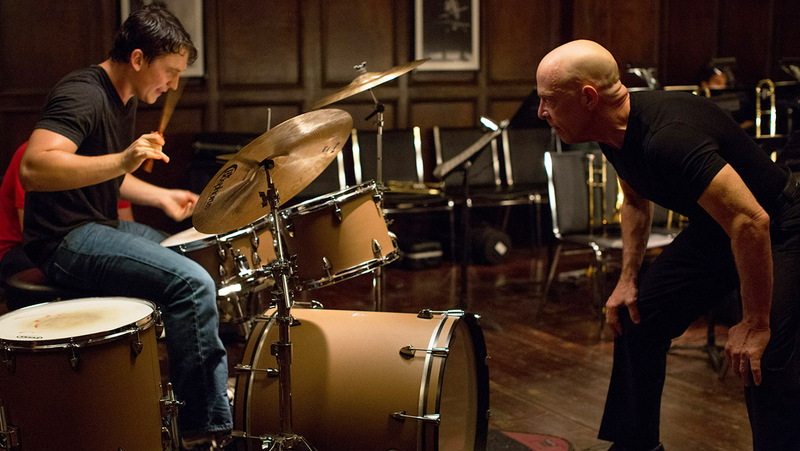 Golden Globe winner and Oscar® nominee for Whiplash, J.K. Simmons (right, above) will host Saturday Night Live on January 31st. It will be his first time hosting the show. January 31st will also feature a first-timer as musical guest. Follow the jump for details. Starlord Kicks Off SNL’s Fortieth Season! Saturday Night Live will kick off its 40th(!!!) season – with guest host Chris ‘Starlord’ Pratt and musical guest Ariana Grande – on September 27th. Sarah Silverman returns to guest host for the 8th time on October 4th – with musical guests Maroon 5. SNL Celebrates 40th Anniversary on February 15, 2015! 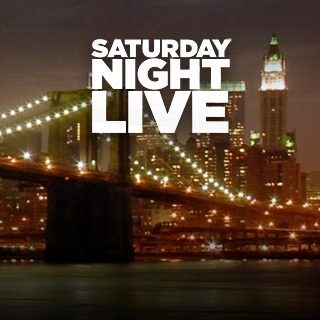 On Sunday, February 15th, 2015, NBC will celebrate Saturday Night Live’s 40th Anniversary with a live three-hour special. The plan is to include past and present cast members and well as special guests (hosts and musical guests) for the show’s five-decade run.